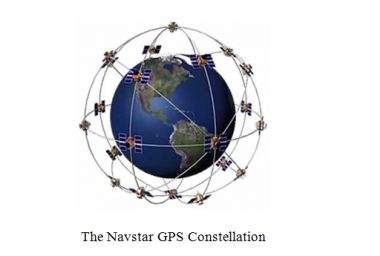 HomeGPS Tracking technology termsWhat is Vehicle tracking system Technology? 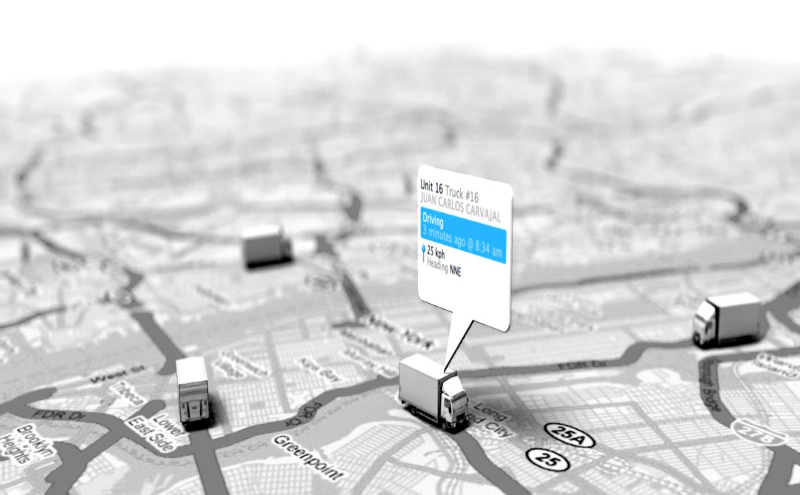 Many modern vehicle tracking system devices combine both active and passive tracking abilities: when a cellular network is available and a tracking device is connected it transmits data to a server; when a network is not available the device stores data in internal memory and will transmit stored data to the server later when the network becomes available again. Historically, vehicle tracking system has been accomplished by installing a box into the vehicle, either self-powered with a battery or wired into the vehicle’s power system. For detailed vehicle locating and tracking this is still the predominant method; however, many companies are increasingly interested in the emerging cell phone technologies that provide tracking of multiple entities, such as both a salesperson and their vehicle. These systems also offer tracking of calls, texts, web use and generally provide a wider range of options. Viewtech GPS Tracking > News > GPS Tracking technology terms > What is Vehicle tracking system Technology?